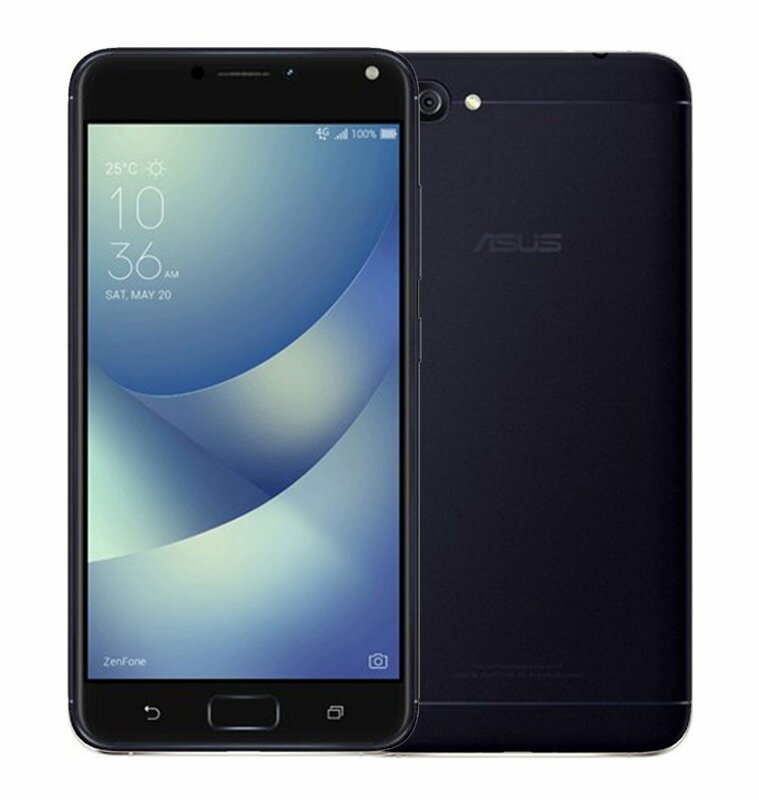 Asus has launched a new beast today named Asus Zenfone 4 Max in Russia that is the successor to the last year's Asus Zenfone 3 Max smartphone. The device comes with a metal unibody design and features a dual rear camera that comes with a similar design like we have seen with iPhone 7 Plus, Oppo F3, and with the newly launched OnePlus 5. The Asus ZenFone 4 Max is priced at 13900 Ruble (around $234) for the 2GB RAM + 16GB of inbuilt storage variant while the pricing details of the 3GB, 4GB RAM variants are still not available. 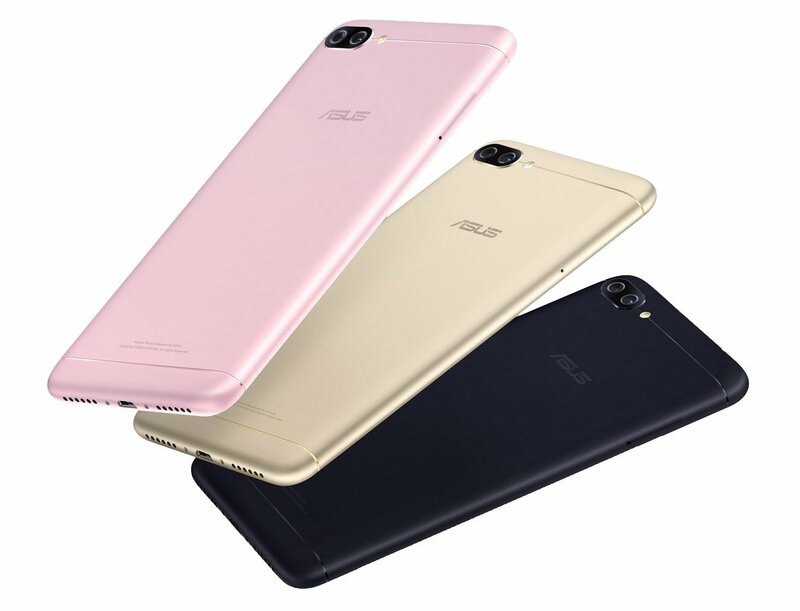 The Zenfone 4 Max comes with Black, Gold and Pink color options. There are no details available when this device will be available globally and no details are available about its pricing as well. The Asus Zenfone 4 Max features a 5.5-inch IPS 2.5D curved glass display with 1920 x 1080 pixels resolution and is powered by a 1.4GHz Quad-Core Snapdragon 425 processor with 500MHz Adreno 308 GPU / 1.4 GHz Octa-Core Snapdragon 430 Mobile Platform with Adreno 505 GPU. It comes with 2GB of RAM + 16GB inbuilt storage, 3GB of RAM + 32GB of inbuilt storage and 4GB of RAM + 64GB of inbuilt storage with all of the variant supporting expandable storage up to 256GB with microSD card. It runs on the Android 7.0 (Nougat) OS with Zen UI 3.0 and it supports Dual SIMs. It features a dual rear camera with a 13-megapixel rear camera with LED Flash, f/2.0 aperture, 80-degree wide-angle lens and a 13-megapixel secondary camera with 120-degree wide-angle lens, EIS. It also features a 8-megapixel front-facing camera, f/2.2 aperture, 85-degree wide-angle lens and a soft LED flash. It comes with a 5000mAh non removable battery with 10W rapid charging and connectivity options available are 4G VoLTE, WiFi 802.11 b/g/n, Bluetooth 4.1, GPS, 3.5mm audio jack and FM Radio support. It also comes with audio enhancement features like 5-magnet speakers with NXP Smart Amp Amplifier and dual noise-canceling microphones. It has a fingerprint sensor available on the front facing physical home button. It measures 154 x 76.9 x 8.9 mm and weights 181 grams.